Same Day Tour by Gatimaan Express. 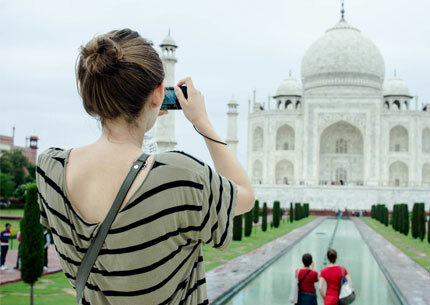 Agra Day Trip by Superfast Express train is the most convenient way to explore Agra city. 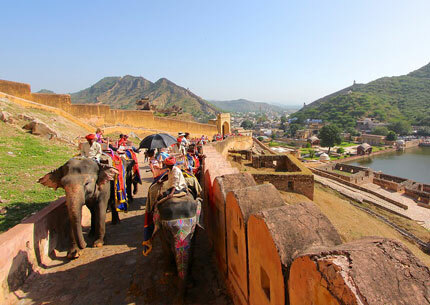 We operate private same day Taj Mahal Agra tours from New Delhi. Our day trips to Taj Mahal are daily available except Friday as Taj Mahal remains closed on Friday. One day Taj Mahal tour from Delhi by Gatimaan Express Train is best for business travellers who can visit Taj Mahal on weekend. Gatimaan Express departure time from Hazrat Nizamuddin, New Delhi is 08:10 AM and reach Agra at 09:50 AM. It's only 1 hour 45 minutes journey from Delhi to Agra. Train for delhi to agra-12050 Gatimaan Express ,arriving at Agra Cantt Station (AGC) on platform no. 6 at 09:00 AM. Breakfast will be served in the train. Train for agra to delhi-12049 Gatimaan Express, arriving at Nizamuddin Railway Station (NZM) on platform no. 5 at 07: 30 PM. Dinner will be served in the train. Our representative will meet you at the airport/railway station or pre booked hotel, Breakfast Onboard Train. Our representative will receive you from your hotel and transfer to railway station to board the superfast AC train to Agra. Your train Gatimaan Express departs H. Nizamuddin, Delhi. Tea & Breakfast will be served in the train. On arrival Agra, pickup from Railway Station by our representative and guide. 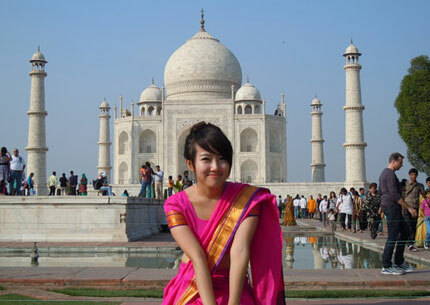 Visit the Taj Mahal one of the seven wonders of the world. According to legend, Emperor Shahjehan was so grief-stricken at the death of his wife, Mumtaz Mahal, that he decided to erect a memorial to her which would be unsurpassed in beauty and grandeur. 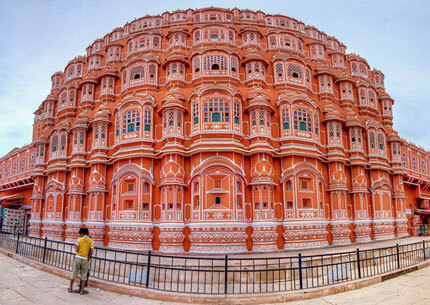 With a huge labor force of 20,000 people, it took 21 long years to complete this masterpiece. Gatimaan Express train departs Agra.